Clear straw green color. Aromas of green apple, white peach, and ripe pear with a vibrant, dry light body and a breezy apple rings, lemon curd, and vanilla bean finish with fruit, fine tannins and a suggestion of oak flavor. An excellent example. 86 • Le Val 2017 Sauvignon Blanc, France 12.5% (France) $11.99. 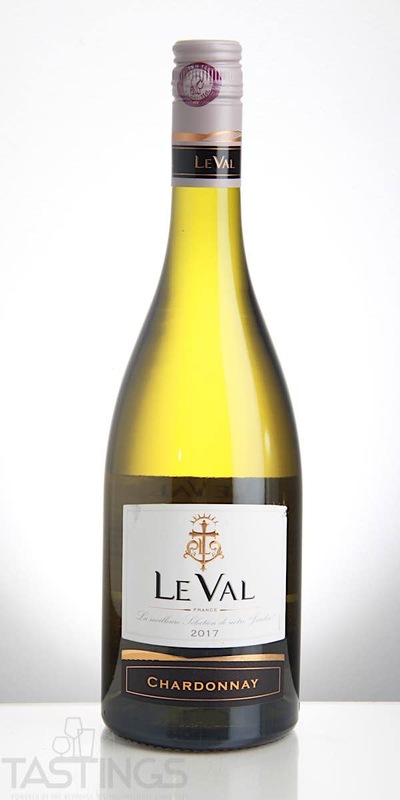 90 • Le Val 2017 Chardonnay, France 12.5% (France) $11.99. 85 • Le Val 2017 Pinot Noir, France 12.5% (France) $11.99. 88 • Le Val 2017 Merlot, France 13% (France) $11.99. 86 • Le Val 2017 Cabernet Sauvignon, France 12.5% (France) $11.99. 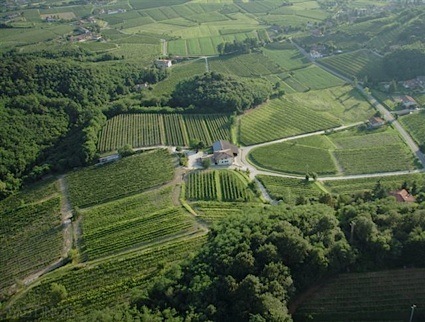 Le Val 2017 Chardonnay, France rating was calculated by tastings.com to be 90 points out of 100 on 6/5/2018. Please note that MSRP may have changed since the date of our review.